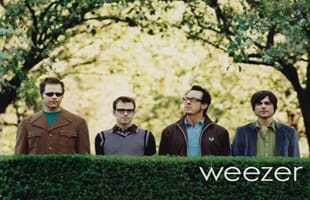 Weezer is one of the most popular alternate rock bands in the country. They have sold over 9 million records in the U.S. alone. Weezer Announce New Self-Titled Album and Release the Video for "King of the World"
Video: Stalley Freestyles On "Sway In The Morning"